Have you seen people with patches of skin of a different colour? Do you have this somewhere on your body? No need to give them the stink eye or to be ashamed if you have it. Vitiligo is a medical condition where the skin loses its original colour and white patches of skin appear on different parts of the body. This is caused due to the destruction of Melanocytes, which are the cells that provide pigment (colour) to the skin. It also affects the mucous layer that covers nose, mouth and eye. 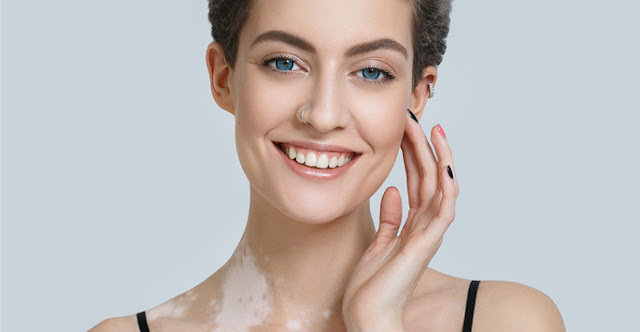 Vitiligo is an autoimmune disease, i.e., disease in which the immune system mistakenly attacks some cells of our own body. 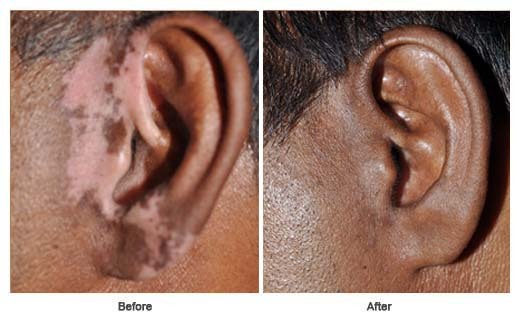 Vitiligo is also said to be caused due to hereditary influences. The risk factors include a family history of the condition or even any other autoimmune diseases. 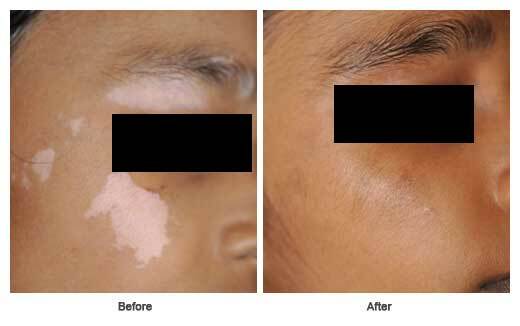 Vitiligo often appears before age 20. 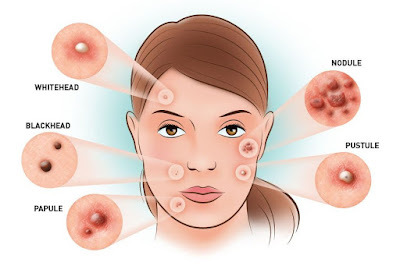 See your doctor if areas of your skin, hair or eyes lose colouring. Vitiligo has no cure. But treatment may help to stop or slow the discolouration process and return some colour to your skin. White patches on the skin. Patches are more likely to appear in areas exposed to the sun. Loss of colour inside the mouth. Whole grains like porridge and whole wheat products instead of highly refined carbohydrates. Foods rich in Vitamin C to be minimised. Avoid eating non-vegetarian foods, eggs, milk, and dairy products. Avoid alcoholic and flavoured drinks, ice creams, chocolates and any form of junk food. Avoid intake of sour foods. Neem in any form is useful. Mung dal is also good. Drink water kept in a copper utensil overnight. This helps in increasing melanin production. Dr. R.S. Roy, belongs to a family having rich heritage of Ayurveda. Dr. R.S. Roy’s Amrita Ayurveda Medical Centre was started in 2002 at Tripunithura, with a full set up of in-patient treatment facilities.